You must have heard of protein shakes and eggs as good work out meals. But, have you heard of Sweet Potatoes as a workout meal? Well, the Sweet potato is a large, starchy, sweet tasting tuberous root vegetable which is usually consumed by people only during fast. But, apart from having it as a fasting food, the other best time to consume sweet potato is either before or after your regular ‘moderate to intense’ workouts. Referring to my previous blog on “Pre and Post Workout meals” (https://goqii.com/blog/pre-and-post-workout-meals-is-it-important/) where I mentioned the importance of having carbohydrates before your workout to keep you energetic throughout the exercise regime and post workout to replenish the depleted stores and to help the recovery process faster, SWEET POTATO is one of the best choices. 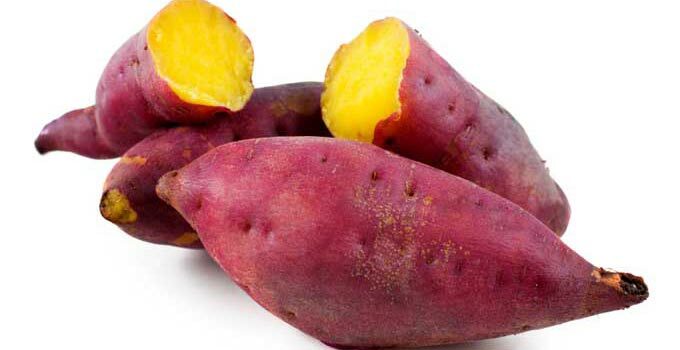 One should have approximately 100 gms of boiled sweet potatoes. Sweet potatoes have natural sugar and complex carbohydrates which are slowly released into the bloodstream, helping to ensure a balanced and regular source of energy without sudden blood sugar spikes. When you consume them before a workout, it gives you a slow and steady form of energy and hence keep’s you energetic throughout the workout. Post workout sweet Potatoes help to replenish the glycogen stores which are lost during the workout. Magnesium: It is called a relaxation and anti-stress mineral. This clearly says that grab on the sweet potato to relieve stress (mental or physical). Potassium: Helps in relaxing muscle contractions, reducing swellings and controlling kidney activities. Vitamin B 6: Helps maintain healthy brain and normal nerve function. It also helps in forming red blood cell. 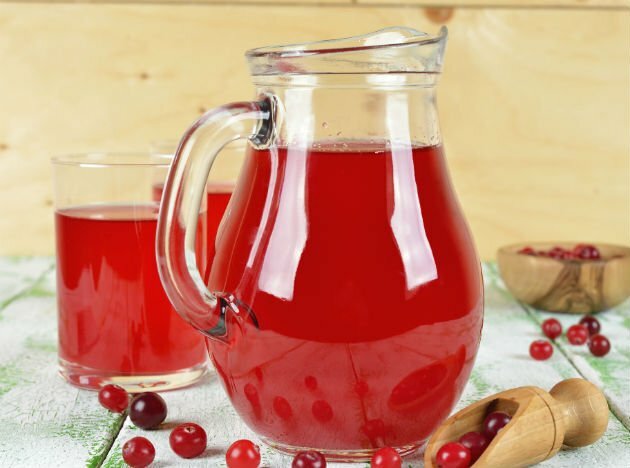 Vitamin C (powerful healer): This vitamin not only helps to ward off cold and flu viruses but also plays a crucial role in bone and tooth formation, digestion and blood cell formation. Helps wound healing, produces collagen which helps maintain skin’s elasticity thus keeping you young and beautiful. Vitamin A (a powerful antioxidant): Keep’s your eyesight perfect and keeps your immune system boosted to fight against any diseases. Vitamin D: It is crucial to maintaining your overall health as it is critical for the immune system. It plays an important role in keeping our energy levels boosted, controls mood swings and helps to build healthy bones, heart, nerves, skin and teeth and also it supports the thyroid gland to function effectively. Apart from using it as the best workout food, sweet potato serves as a great choice for people who are trying to lose weight. Isn’t that great? Let’s look into it. Sweet potato is high on fibre. Fibre is bulky and hence will occupy a lot of space in your stomach making you feel full for a long period of time, thus preventing one from overeating. i.e. You won’t feel hungry for a long time. Sweet potato has high water content so just like fibre; water takes up a lot of room in your stomach making you feel full and will prevent overeating and snacking between meals. This will help both in your weight loss goals and will also help you prevent the weight from coming back on. Lastly, it is low on calories, so people keeping a watch on calories can just go for it. To conclude, include sweet potatoes in your routine and not only during the fast as it is one of the best workout meals and also helps with weight loss. If sweet potato is eaten along with its skin, which is an excellent source of insoluble fibre, it may prevent constipation and diverticulitis. 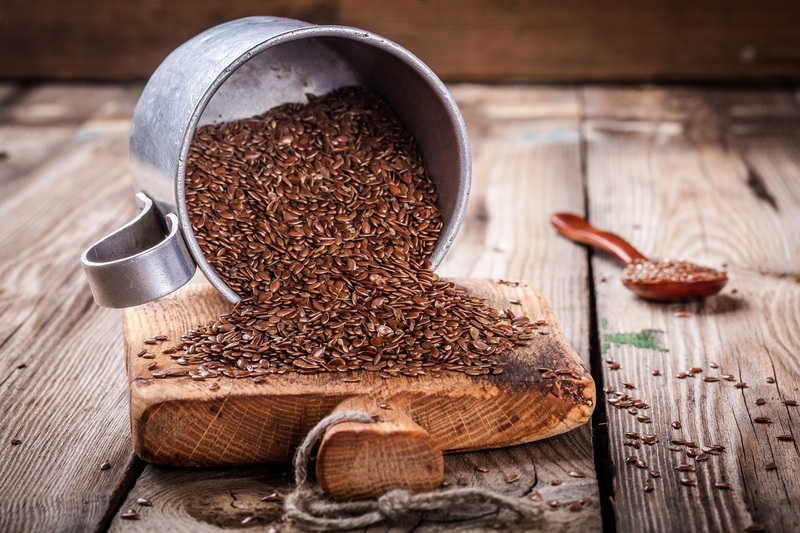 It also contains soluble fibre which may help control cholesterol. How often have we asked this question of which work out is the best for me? How many of us have this myth that gyms workouts are specific to genders? Many of us do. Many a myth abounds regarding workouts and what is good for me and what is not? It was a while before my friend and her husband decided to join the gym. I helped the couple with their Gym shopping such as shoes, water bottle, gym apparels, gym bag etc. And therefore all the more curious to know how was their first day at the Gym? But, unfortunately, my friend’s first-day experience at the gym was very disappointing as was felt from her facial expressions. She was totally dissatisfied with her workout. Her first question to me was: “Hey I want to get in shape and lose this damn belly. I don’t want to look muscular”. I calmed her down and explained how this was not true and that there is nothing called gender specific workouts. This whole concept of gender-specific workouts is an inbuilt inhibition of our own self. Physiologically speaking, women don’t need different workout plans. The reason being women do not have testosterone hormone which is responsible for building up massive muscles. Hence lifting heavier weights will not lead to building huge muscles unless you are supplementing it with additional testosterone. Secondly, women tend to develop muscles at about half the rate at which men do. Therefore women who either altogether avoid lifting weights or only lift very light dumbbells for a high number of repetitions should stop having thoughts about developing huge muscles overnight. The determination to work out or exercise on a regular basis is not about man vs. woman. It varies from individual to individual and what each person needs to be based on their body type and fitness levels. One should make sure that you do not let anyone tell you what to do and what not to do. If you ever have a doubt you should speak to your personal trainer or coach. Your determining factor should be whether or not it is for you based on many over factors way beyond that. 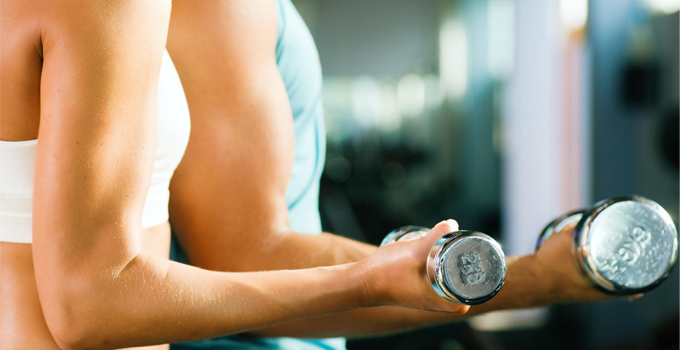 Thus, safely we can conclude, both men and women need to apply the same general principles of weight training for improved fat burning and body toning, cardio for keeping the heart healthy, proper diet and enough rest to ensure overtraining doesn’t set in.